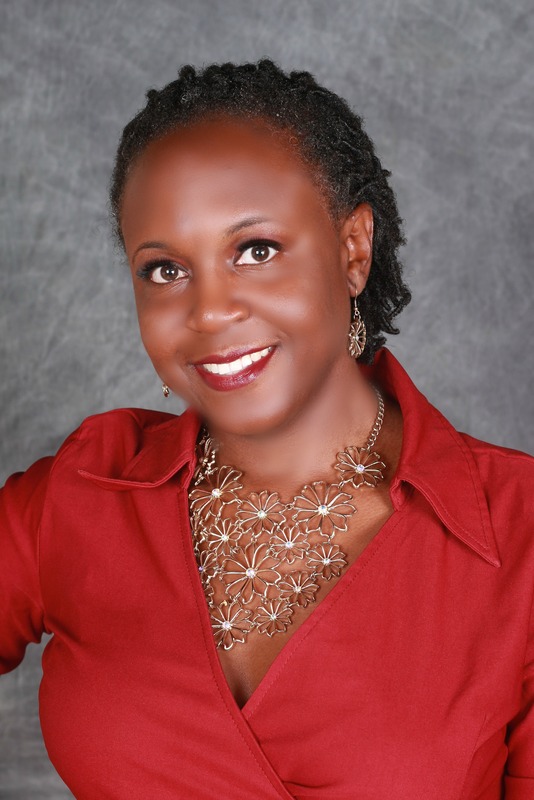 Antoinette Gabriel is such an amazing person in addition to being a fantastic realtor. She went from living paycheck to paycheck to homeowner in less than six months. She fed her family on $25 worth of groceries per week. What prompted such a drastic regimen? She woke up one morning to find her vehicle being towed away from her rental property. This sparked a fire in her that is still burning ever so fiercely to this day. She disciplined herself to make it possible for her to get a home where she could park in her garage. 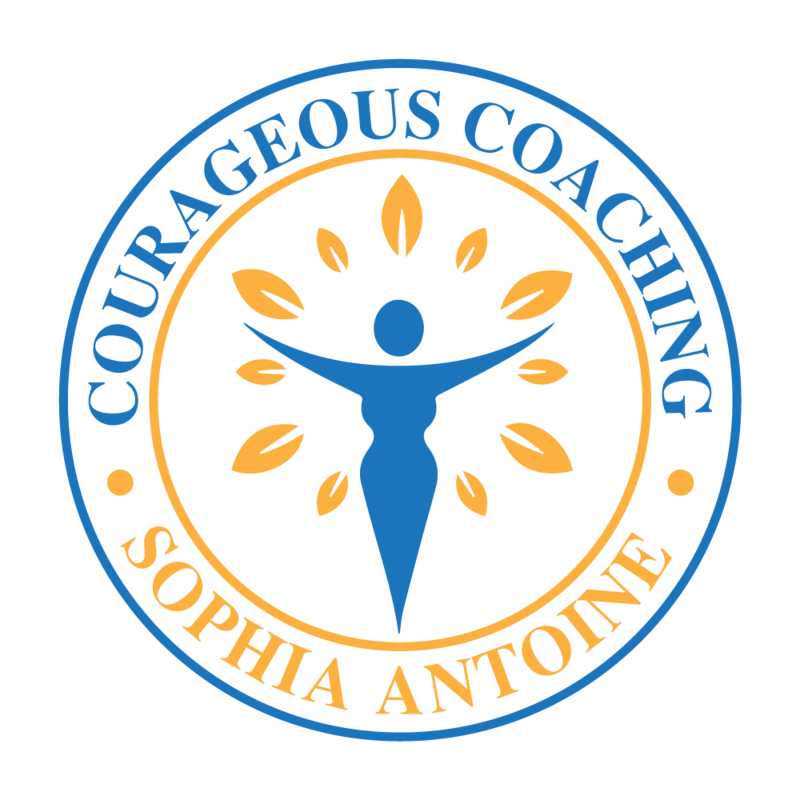 In this episode, Antoinette challenges YOU to set big goals and become financially free. She wants you to track your spending and find out where your money goes. What do you need to be financially free? If you’re ready for a more advanced level, Antoinette has a course starting soon that will get you ready for homeownership and/or teach you how to divorce you landlord to become a landlord. Please consider becoming a Patron. It would help add equipment and team members to the show. It all helps. If you aren’t able to donate, please share the episode.